For health and safety reasons, Otamatea High School has limited the number of performers to 40 per school. Today (01/04) the ‘Festival 40’, with two reserves, were confirmed. All these students are expected to attend every practice between now and festival. Due to a large number of ākonga going to waka ama and volleyball nationals next week, the final practices will be held all day on Monday 11th April, finishing at 6pm, and during school time – as needed – on Tuesday 12th April and Wednesday 13th April. 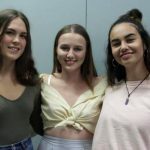 All ākonga in Years 9, 10, 11, 12, 13 are expected to wear their number one uniform to festival. Boys are to wear black trousers and plain black shoes. Girls are to wear their best black school skirt, opaque black stockings and plain black shoes. See the flyer (attached) for information about what kai is available for purchase at festival. Remember that whānau must supply a packed lunch for your tamaiti/tamariki or money to buy lunch. 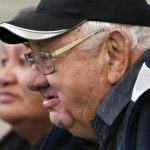 Kelvyn Henare, Waimahana Henare, Henare Beattie, Taleah Bryers, Nico Te Whata, Hineira Komene-Tipene, Aotea Parata, Sylvia Wano, Bretton Gibbons, Hinerangi Spring, Kewene Edmonds, Kiriwai Hepi, Te Rangitukiwaho Munroe, Kayla Timms, Tahu Keretene, Kaya Bryers, Kaharau Pickering, Memory Matete, Lehi Smith, Ari Cooper-Paraha, Kiani Morunga, Grace Barry, Puoro Kāka, Mihirangi Pickering, Kiritopa Allen, Trieze Mei, Paora Allen, Chloe Leituvae-Albert, Kane Kawiti-Rapana, Killarney Aekins, Hendrix Hura, Maia Mokaraka, Urutai Davis, Tyla Simona, Hunia Pickering, Kiani Smith, Heiwari Smith, Ritihia Clarke, Te Aranga Hopa, Kaea Hopa, Henare Herbert-Hemara, Cruz Broughton. 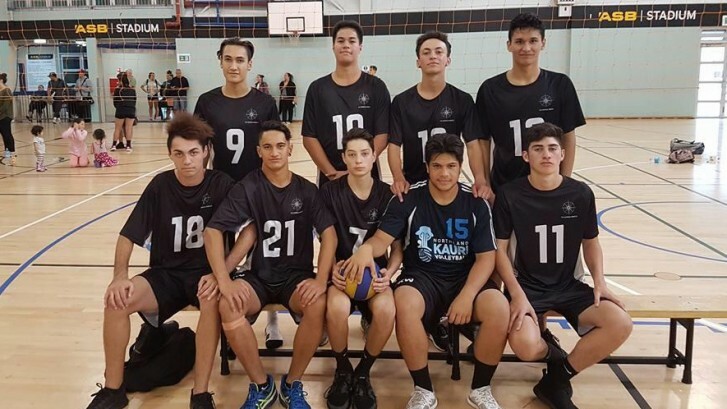 Te Kāpehu Whetū’s senior boys A volleyball team will represent Northland as the top seed at nationals next week in Palmerston North. After beating Tikipunga High for the first time three weeks ago, ending a decade of dominance in volleyball by the Whangarei-based boys’ team, TKW again beat Tiki last week in the finals of the Northland Secondary Schools Sports Association (NSSSA) finals. TKW coach Jason Woods said the A team had been building and the result held the volleyball boys in good stead heading to the national competition. “The boys [A team] won quite convincingly against Tiki and I’m very proud of them,” he said. The A team will be playing in the third division at nationals, with coach Jason hopeful the boys will finish in the top three. 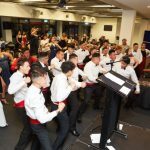 He said it’ll be tough with 170 teams in total competing at this year’s nationals making it the biggest sporting event for secondary schools throughout the country. The Kura will have two teams at this year’s nationals. The senior boys B team, who came sixth out of eight teams at last week’s NSSSA finals, will also be making the trip to Palmerston North. Coach Jason said most of the B team is made up of junior players who will benefit significantly from the experience and help them prepare for their own event at the end of the year. The Kura also has two senior teams going to the National Secondary Schools Waka Ama Nationals in Rotorua next week. The Kura is fielding interest from players interested in playing rugby league in the under 13 competition this year. The season starts next week on Sunday. All queries to Whaea Dallas in the sports department. We will be holding these hui at Paenuku on Wednesday April 6 and Thursday April 7. The Whānau Engagement Action Plan is an opportunity for both ākonga and whānau to sit together with their Pouako to discuss and set goals and expectations for your tamaiti both academically and personally while they are here at Paenuku. We would love to see all whānau attend this. Please either complete the pānui sent home with your tamaiti and return or contact Whaea Lara in the tari to book a time. Can we have all permission slips for both the Tai Tokerau Festival and rugby league returned to the tari no later than Tuesday 4th April please. It is important that these are returned along with payments for the Tai Tokerau Festival in order to plan for each event. We are ask that all ākonga be at Te Kāpehu Whetū Paerangi by 8.30am. PLEASE DO NOT DROP YOUR TAMAITI OFF AT PAENUKU as there will be no staff here. Ensure that your child has a full packed healthy lunch as this will be a long day. All ākonga are required to bring with them a water bottle. Please do not bring fizzy or juice. Payment for this trip of $5.00 must be made by Friday April 8. Parent help is also required on the day, so if you are available, we would certainly appreciate your help to tautoko our staff in this area. We can not accept your help to supervise a group of ākonga if you intend to bring younger tamariki with you. It is important that you keep your focus on our ākonga only.  Girls: Polo with logo, black skorts, black stockings, black cardiga, plain lack shoes, Paenuku Potae.  BOYS: Polo with logo, black shorts, black socks, black jersey, plain black shorts, Paenuku potae. This is an important event within the Tai Tokerau region. Ākonga who arrive with the incorrect clothing will have these removed, so please ensure that the correct uniform is worn. The 2016 Netball season starts on Saturday, April 9. If you’ve completed a registration form for your child, then your details have been passed onto the coach for your team. Please contact the school if you have not yet been contacted by a coach. Practices start next week. Make sure your child knows where to go and who their coach is. We need one or two more players for this grade. If your child is interested, please contact Whaea Lara as soon as possible. Boys can play too. 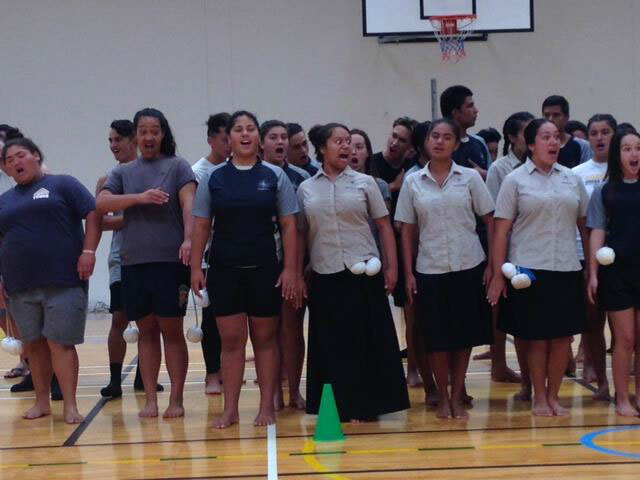 Practices for Nuku will be every Thursday at the Paerangi gym, 3.30pm-4.30pm. Arrangements can be made to get your child to the gym and back to Paenuku if required. With just over a week to go, ākonga are busy with their training schedule, and are excited to give it a go. Just a reminder to all whānau that payments for this event must be made to the tari immediately in order for your child to participate. Thank you once again to Whaea Tania and Matua Dan for being amazing coaches. Lastly just a reminder the first term ends Friday, April 15. Due to our late return home from the Tai Tokerau Festival the day before, Kura will finish at 1.00pm. There will be no Tauākina After School Care that day. A gentle reminder the Paerangi Whānau hui is Monday, April 11, starting at 5pm to 6pm. This will be followed by a dress rehearsal for the Tai Tokerau Festival and a barbeque. Please bring a plate. The Kura was well represented at last week’s Northland Secondary Schools Sports Association senior volleyball finals at Kensington Stadium. In action are the senior girls team (left), with the senior B boys team (right).